Flip a coin. If heads, Damage to the Defending Pokémon is multiplied 6. 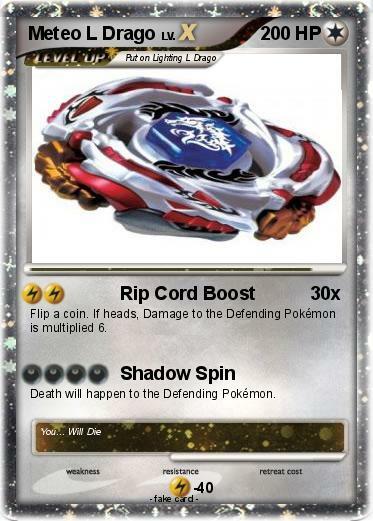 Death will happen to the Defending Pokémon.